PowerPoint is the world’s most powerful presentation software. 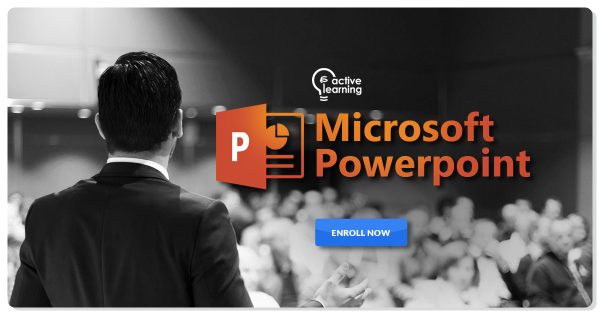 This Microsoft PowerPoint training course covers advanced topics that allow users to get the most of this software, whether they are beginners or experts. Anyone who wants to use Microsoft PowerPoint to get the most of this software, whether they are beginners or experts. Basic PowerPoint knowledge at the level of Course 141 is expected.